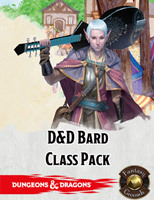 As a player you may want to have access to all your Characters Class information when offline from your Dungeon Master. 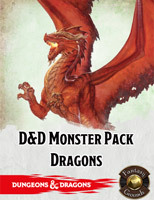 These packs allow you to get just the info you need! 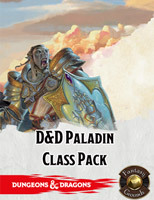 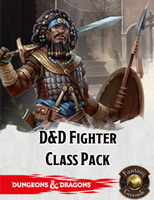 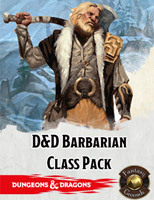 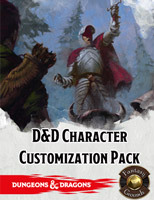 To get started, you’ll want the D&D Character Customization Pack + the class of your choice. 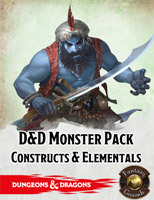 The customization pack includes all the equipment, races, backgrounds, feats and reference material. 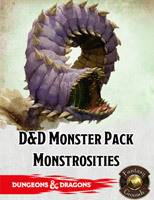 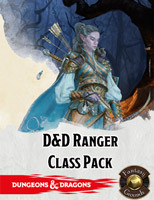 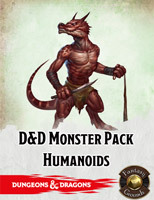 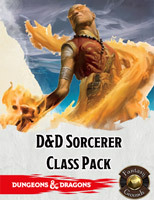 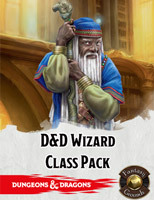 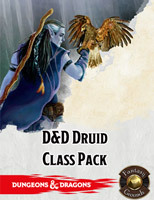 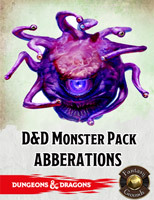 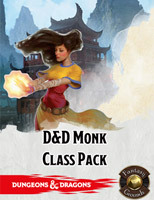 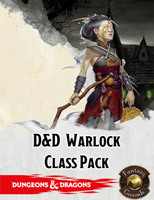 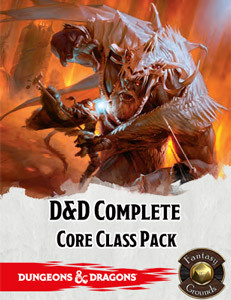 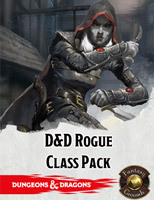 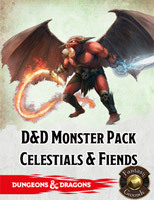 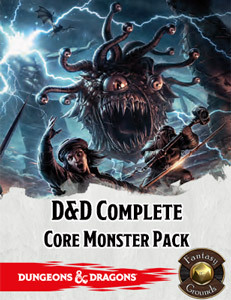 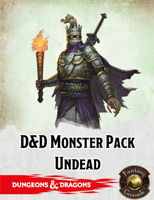 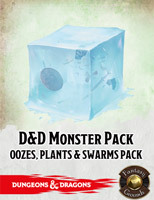 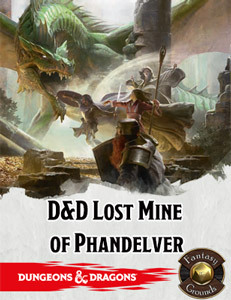 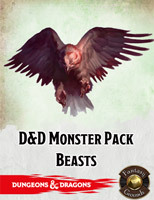 As a Dungeon Master, you may want to collect your official Monster Packs as you need them. 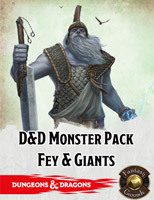 These packs allow you to get just the info you need!